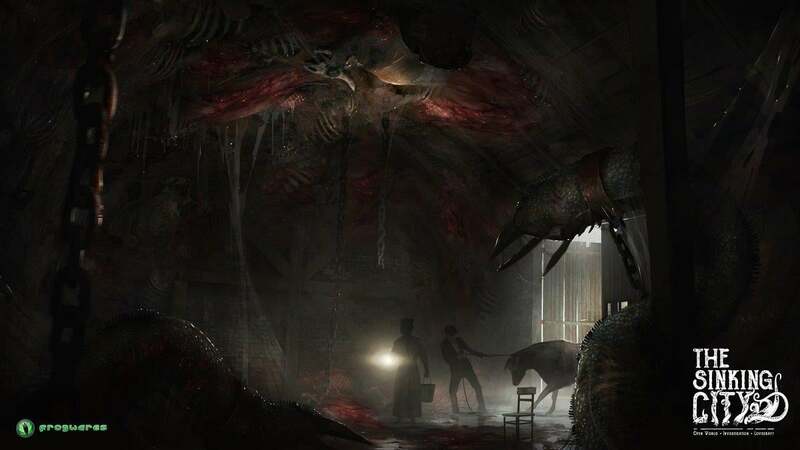 With platforms unconfirmed until recently, coverage for Frogwares' upcoming Lovecraftian adventure title, The Sinking City, has been sparse around here, barring some suitably creepy early concept art from last year. Now an Xbox One release has been confirmed, so we're happy to bring you the latest information for the game. The information comes alongside a trailer exploring the Cthulhu mythos that inspires the game, and the feelings of hopelessness, desperation and fear of the unknown that Lovecraft encapsulated so effectively. Players will explore a 1920s Massachusetts town that's suffering from some monstrous supernatural phenomena following a devastating and mysterious flood. Although an Xbox release is now confirmed for The Sinking City, a date for that release remains shrouded in mystery.